So here's what I will be getting for the guys in my life this holiday season. My brother: wool socks. He appreciates the "Made in the USA' aspect, as well as the practical nature of the gift. 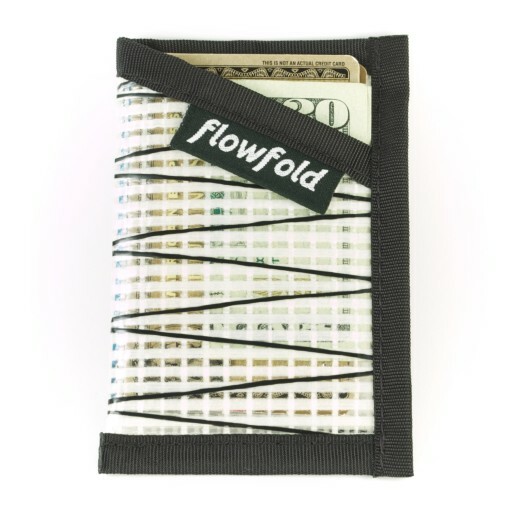 20-something guy: We do a $20 extended-family gift exchange which includes many nephews we don't see but a few times a year: Flowfold Minimalist Wallet (with a $10 bill stuffed inside - forget those plastic gift cards to chain stores and cafes.) $9.95. Our 13 year old son: Solmate Socks. He loves good socks. $20. Our 15 year old son's Mock Trial coach: Liberty Water Bottle. This is a no-brainer. Everyone needs a good water bottle, and there is so much to love about this company, and its product! $24. Our 15 year old son: Rock'nSocks (perhaps with a concert ticket stuffed inside). Another great American company. 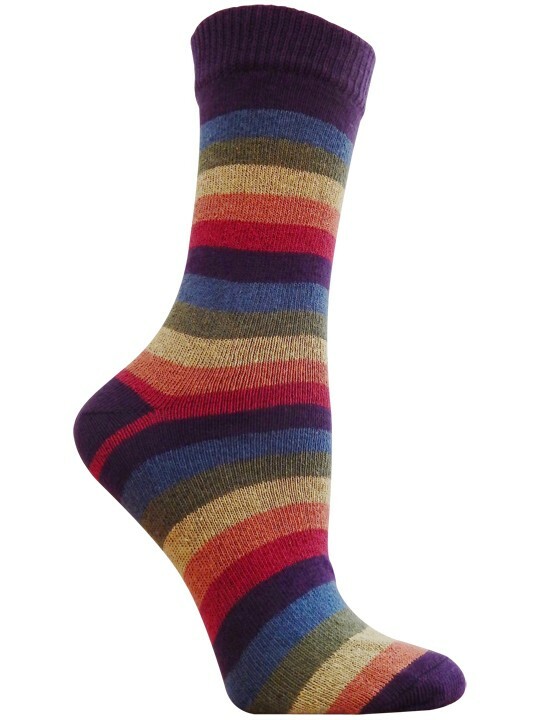 These socks are just fun, and edgy enough that a teenager can appreciate them. $14. 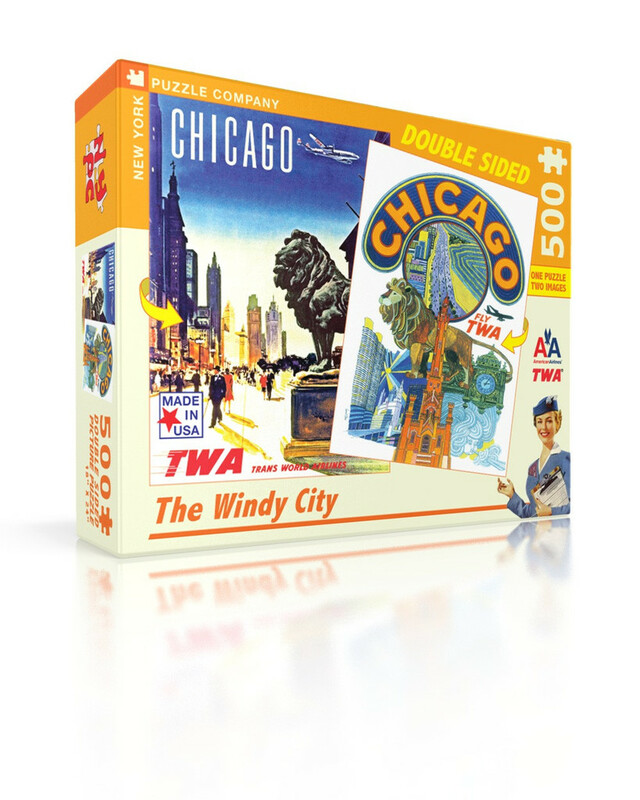 My spouse: New York Puzzle Co. jigsaw. Yes, old fashioned, but that's my guy. He loves doing a puzzle at the holidays and these come in a variety of sizes for puzzle lovers of all ages and seriousness levels. $14-18. Any guy: The Pocket Disc sports edition. This crocheted frisbee is fair trade and it really flies! This will get people up off the couch and creating all kinds of games everyone can play. $16. The little guy: Rescue Crew figures by Plan Toys. Lots of room for imagination and adventures with these super-sustainable heroes. Set of 4 figures, $15. The tiny guy: Zooties booties, made in Kyrgyzstan. I must admit, even if these weren't amazingly fun, cute, warm, and well-made, I might get them just because like saying "Kyrgyzstan" even if I can't spell it! $23.